The holidays are my favorite time of year. 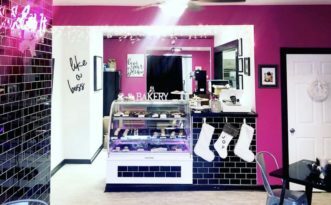 Almost everywhere you look is beautifully decorated, holiday music is at every turn and there are sweets galore, not to mention a plethora of parties with rich food and drinks. 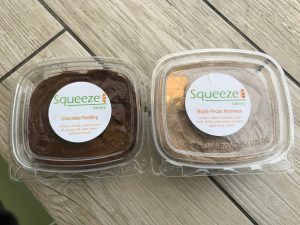 It may be difficult to avoid the extra calories over the next few weeks, that’s why I’ve made a list of some of my favorite local snacks that are both flavorful and festive. Craving a grande “pumpkin spice latte?” Believe it or not, this delicious beverage contains 360 calories- just for a drink! 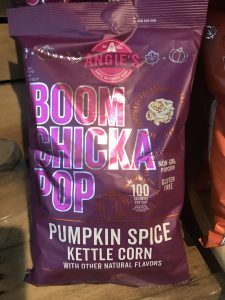 Boom Chicka Pop can give you your fix, at just 100 calories for the pumpkin spice kettle corn flavor. Available at Wegmans. Speaking of drinks, eggnog is a popular, nostalgic holiday beverage. Traditional eggnog contains 180 calories per half cup!! Yowza! 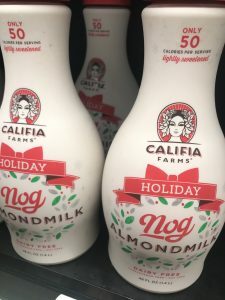 Califia Farms makes an Almond Milk Nog, that’s dairy and soy free and only 50 calories per half cup, which leaves more room for bourbon. Available at Whole Foods. Don’t forget to eat your veggies! 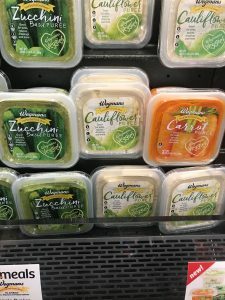 These yummy purees are a great snack or addition to any meal, including lunch! Per half cup carrot is 130 calories, cauliflower is 90 and zucchini is 60. Available at Wegmans. According to a study by Cornell University, an apple gives you more energy in the morning than a cup of coffee. I eat apples every day and I prefer to support local growers. 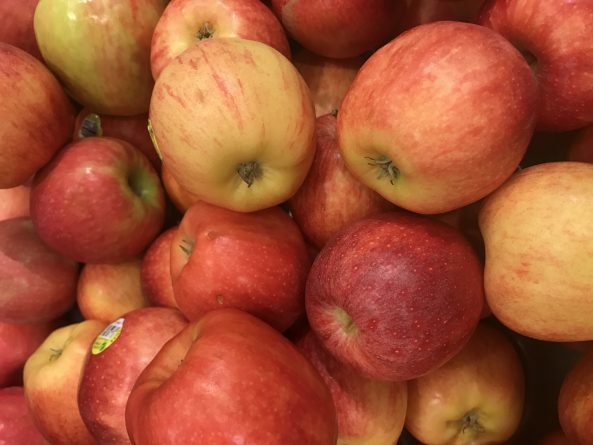 Apples are packed with antioxidants and fiber, which will keep you feeling fuller longer. A sweet, tasty muffin is tempting, but these baked delicacies can have anywhere from 400-800 calories per serving depending on the ingredients. 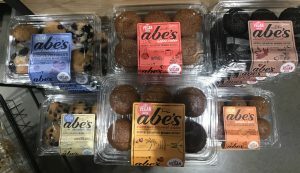 Abe’s makes vegan muffins that are dairy, nut, soy and egg free. They have devil’s food, pumpkin spice, apple cider, coconut carrot cake, chocolate chip and wild blueberry. Each serving contains roughly 200 calories, and that’s for two muffins! Available at Whole Foods. 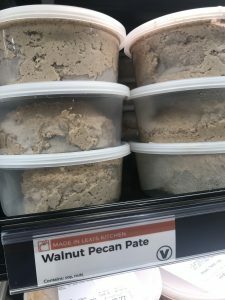 Walnut pecan pate is a one of my go-to snacks. It’s a to-fu blend, but it’s different than traditional tofu. Its sweet and salty and an awesome snack that pairs well with rice crackers. Do you have some favorite healthy holiday snacks? Tell us about it in the comments selection! 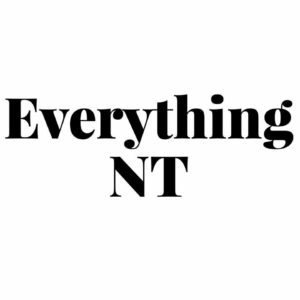 We may feature it in a follow up column.